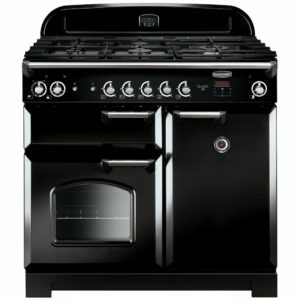 Rangemaster have designed the Elise not only to look amazing, but so you can create incredible cooking in the comfort of your own home. 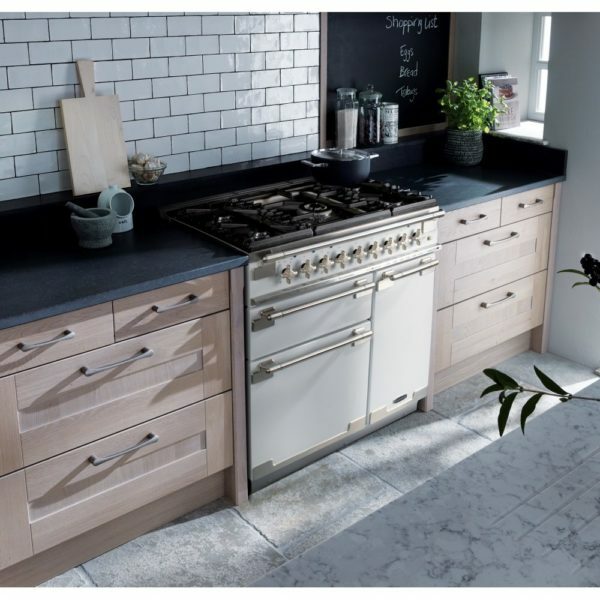 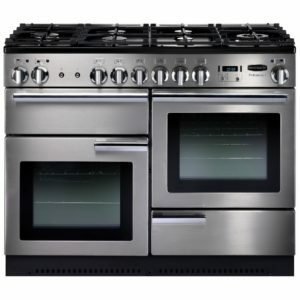 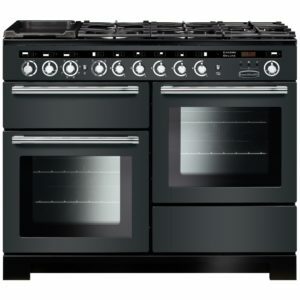 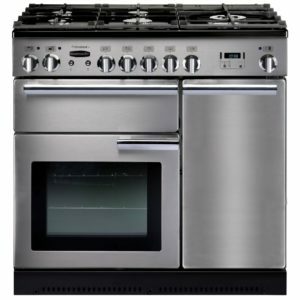 Two brilliant ovens offer great flexibility and you can use the Handy Rack, which attaches to the inside of the oven door, to easily check on your roasts. With the smooth action glide out grill and fantastic five burner gas hob there’s plenty of space for all your trays and pans. 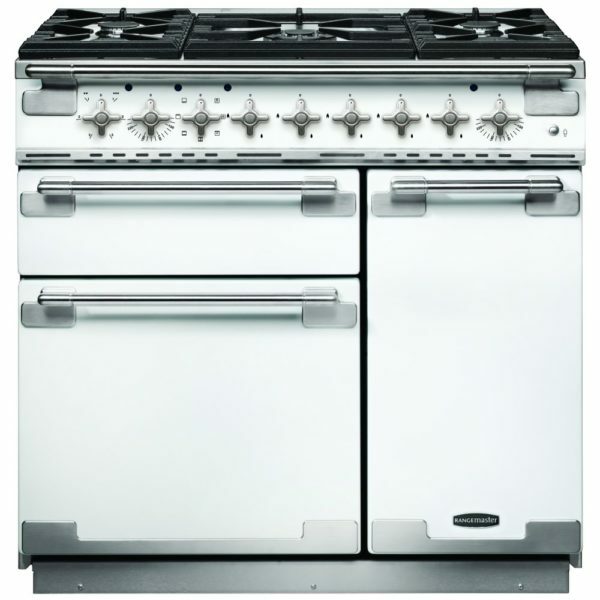 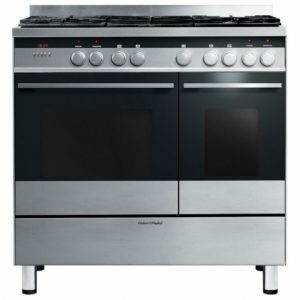 Finished in eye catching white, the functional yet stylish design will really make an impact in your kitchen.